Jackson Total Service is Southwest Florida’s backflow installation, prevention and inspection experts. Since 1964, the Jackson Family has helped thousands of area homeowners, businesses, hotels and resorts. We provide virtually every plumbing service from fixing a leaky faucet, to renovating and remodeling an entire home, and we are certified to inspect your home or businesses backflow system. The state of Florida requires testing to insure public safety by protecting drinking water from harmful toxins such as fertilizers, weed killers, and other household chemicals that can make their way into the water system. 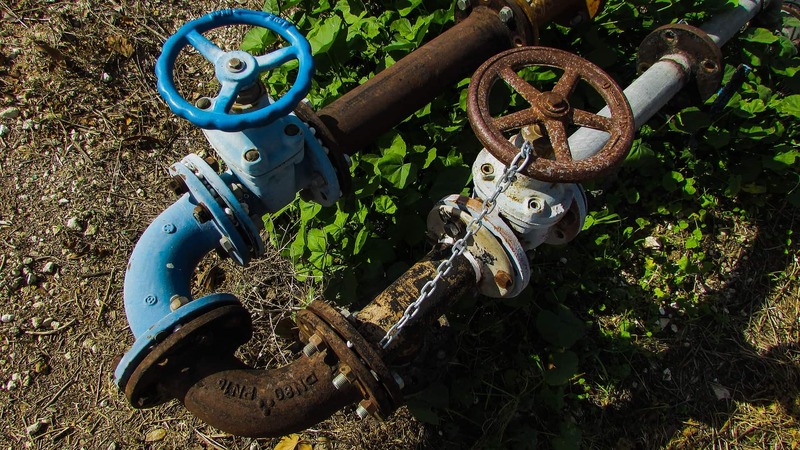 A backflow device prevents water from re-entering the main water system. Jackson Total Service is an approved and certified tester and we utilize the latest technology when inspecting your backflow device. We will insure that your systems test results are accurate, and we will inform the appropriate authorities to insure your record is maintained. We are committed to offering our customers the highest quality services at the most affordable cost. Our goal is to have you as a “customer for life”. Our expert plumbers understand this and will work with you to give you the very best options to solve your specific plumbing problem. Family owned and operated with more than 50 years of experience and a team of well-trained technicians, the Jackson Family will work hard to be “your plumber for life”.